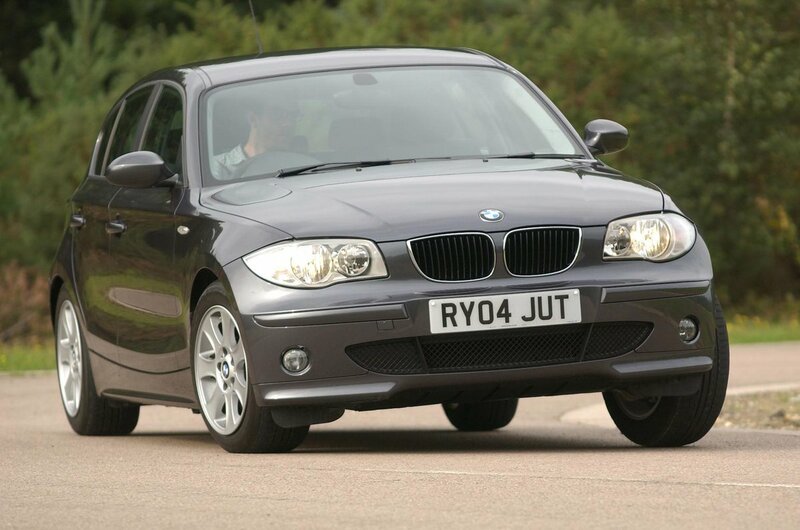 Used BMW 1 Series Review - 2004-2011 | What Car? 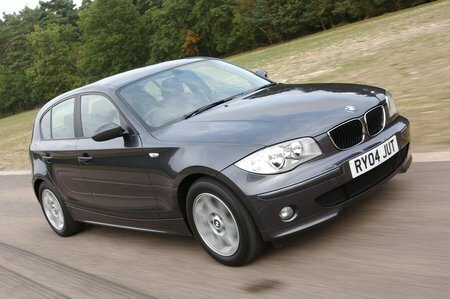 What's the used BMW 1 Series hatchback like? BMW first attempted to crack the hatchback market in 1994 with the 3 Series Compact, but this model failed to bother the likes of the Audi A3 and Volkswagen Golf. The 1 Series, on the other hand, has fared far better, thanks to its blend of class and driving fun. While other hatchbacks are front or four wheel drive, the BMW 1 Series sends its power to the rear, which helps to give it greater balance when cornering and ensures higher powered versions steer more accurately than their rivals. The ride, however, is firm, and the 1 Series can thud over poor road surfaces, a problem that’s not helped by the standard run-flat tyres, which have stiff sidewalls so that you can get home after a puncture without stopping to change the tyre. There’s enough seat and steering wheel adjustment to let most people find a comfortable driving position, although the manual seat controls are a bit fiddly, so if two people of different sizes will regularly drive the car, it’s worth looking for an example with electric adjustment. Rear-seat passengers won't thanks you for choosing a 1 Series, because head and leg room are limited, and the boot is rather shallow.